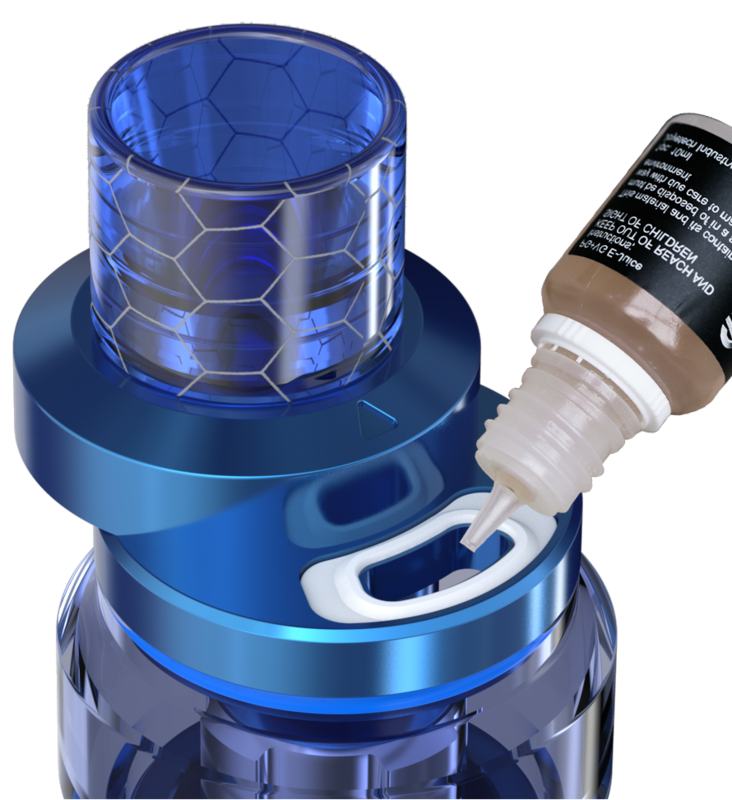 ProCore Air Plus Atomizer by JoyetechWith each iteration, you can see the push for perfection. 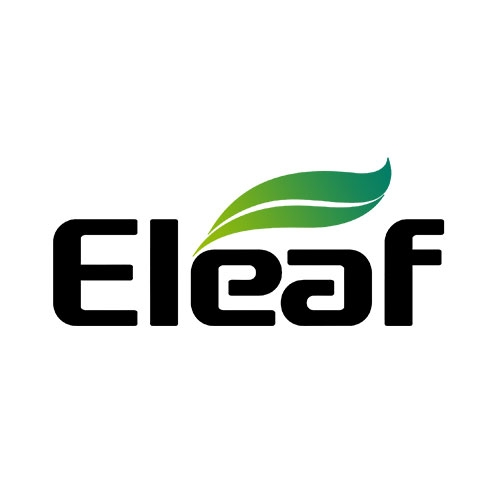 At this moment, the culmination between what is possible and that driving force behind consumer satisfaction and quality vape products is here. The next generation of high-caliber sub-ohm systems in vaping is realized in the ProCore Air Sub-Ohm Atomizer. At first glance, the bulging glass tube takes on more liquid in a sweet new design offering unique color patterns, mouth tip variations, spare resin and cellular tubes and more. ProC series heads deliver a responsive and capable draw allowing for big clouds and/or big flavor. 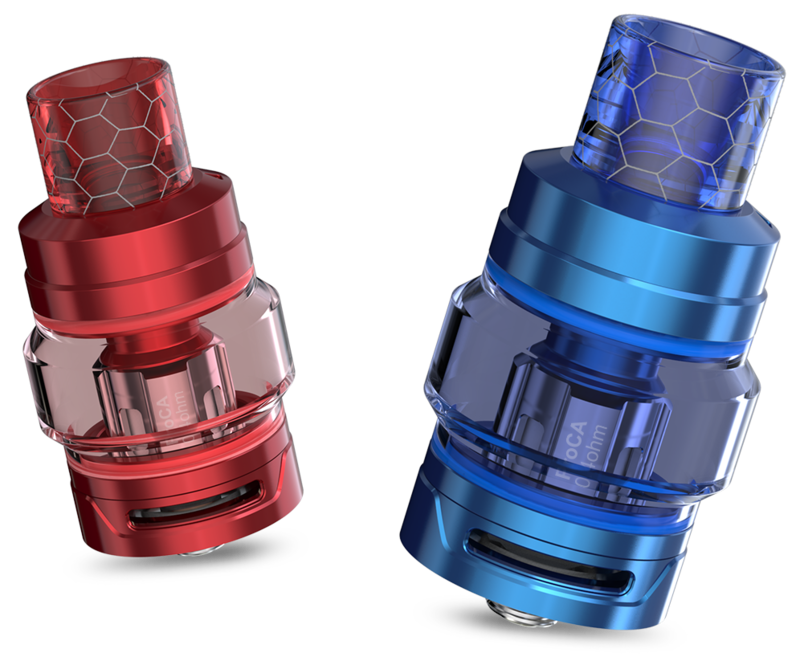 The ProCore Air atomizer adopts the push-to-open top filling design. Simply push the top cap to reveal the filling hole. Then you're free to go. The bold airflow structure on the ProCore Air atomizer was designed to deliver massive vapor production without compromising its optimal flavor using with the ProC series heads. The ProCore Air atomizer can be easily detached and is able to wash separately.